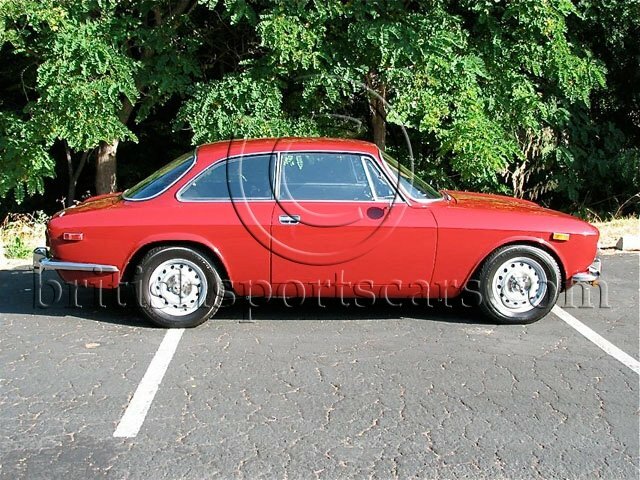 You are looking at a well-restored Alfa Romeo GTV. This is an original rust-free, accident-free California car that we have known for some time. This has been a long-time project for one of our customers and now that it's done, he has decided it is time to put it on the market. 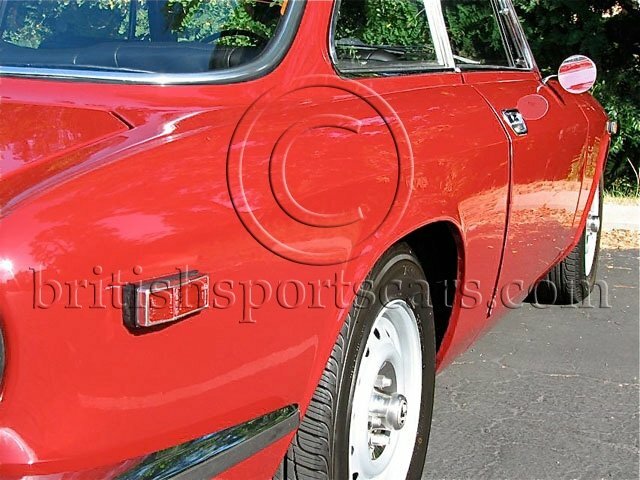 These cars are becoming very rare and good, solid, rust-free, accident-free cars are increasingly hard to find. The car was stripped to a bare shell for the paint job. The paint and body are very nice but there are a few minor nicks and chips. The interior is all new and very nice. 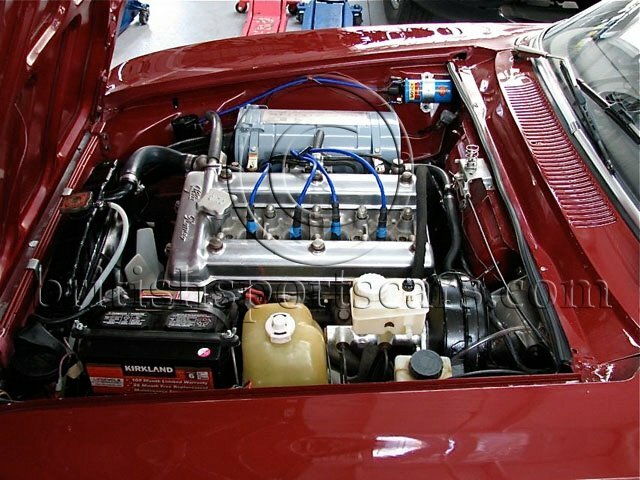 The engine is all rebuilt and runs excellent. The front suspension is all rebuilt and powder-coated. The brakes are all new all the way around, including all hydraulics and hoses. Please feel free to contact us with any questions you may have.